China is a country that is rich in culture and historic sights. Almost a hundred of Chinese cities are home to priceless landmarks such as ancient monasteries, squares and museums. Beijing, the capital of the country, is the location of the famous heritage site – Forbidden City. The buildings in this city were constructed mostly in the 15th century and amaze visitors with their elegant and sophisticated style. This part of Beijing is surrounded by a thick wall. Inside the wall, there are several thousand different buildings, many of which have been turned into museums. Their exhibitions include a collection of emperor’s artefacts, marionettes, watches, ceramic items, paintings, statues and other pieces of art. 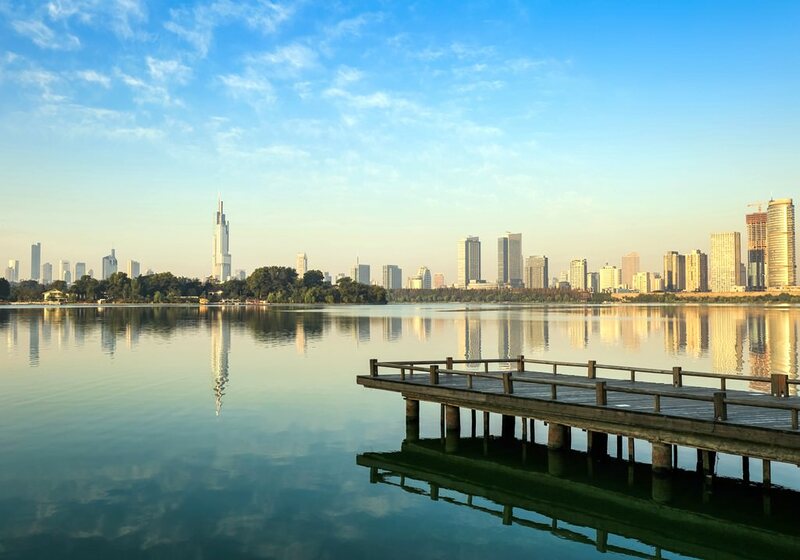 There are many more interesting sights in the city, for example, Tiananmen Square, which is one of the biggest squares in the world, the Mausoleum of Mao Zedong, the White Could Temple, Zhengyangmen, Summer Palace, Zhoukoudian and Ming Tombs. Beijing is not the only city of China with rich history. Xi’an is one of oldest cities in China. It is famous for the Museum of Terracotta Army. The exhibition of the museum is dedicated to a magnificent collection of figures that depict warriors. These terracotta warriors were used as a decoration of Emperor Qin Shi Huang. Archaeological excavations never stop in this city as several ancient settlements were discovered in Xi’an. The artefacts found during such excavations can be seen in local museums. Hong Kong is an internationally famous gateway city. Travellers will find here wonderful markets, shops and restaurants. When it comes to sights of the city, Man Mo temple is one of most popular destinations. There are also several museums in the city – the Museum of Astronautic Science, the Museum of History, museums of culture and archaeology, several galleries and exhibitions. Hotel Peninsula is one of most famous modern buildings in Hong Kong. Besides that, there are several botanic gardens, nature reserves and greenhouses in the city. In China, there are fascinating beach resorts, the most popular of which are located on the island of Hainan. Local beaches are so attractive because you can swim here almost at any time of the year. Most of the time, water at the coast is very warm. The coastal waters of the island are rich in exotic sea dwellers, so local resorts attract a lot of diving fans. Travelers with children appreciate beach resorts for a wide choice of entertainments. They have an opportunity to diversify their leisure with visiting water parks and entertainment centers. The resort of Beidaihe is suitable for the most demanding travelers. It is distinguished by a lot of upscale hotels and restaurants. Shopping in China - best shopping places, what to buy? China also impresses with its outstanding wellness resorts where special recovery methods are practiced. Almost all hotels of Beijing include their own wellness centers. 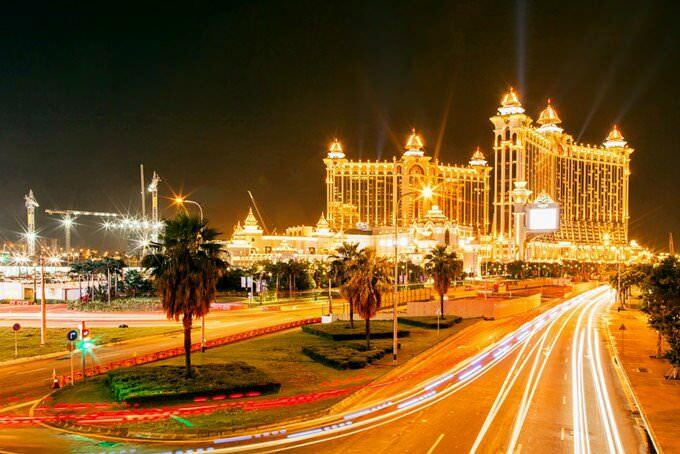 Another famous wellness resort is Dalian. Techniques practiced in local wellness centers do not have analogs in the world. Some healing practices are aged over one thousand years. The guests of the Chinese wellness resorts will have an opportunity to learn about meditation and try the treatment with acupuncture and different types of massage. In spa centers of the famous Chinese hotels, the vacationers are also offered to take part in special wellness programs and procedures. 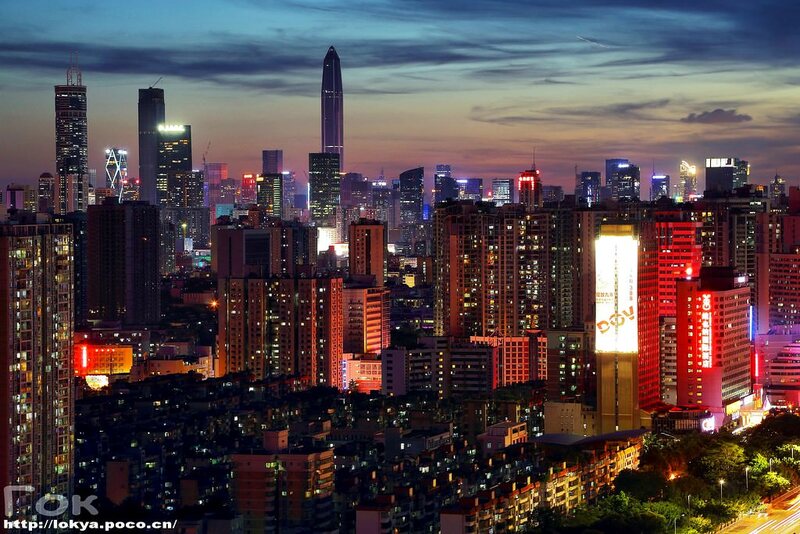 China can be called one of the best countries for shopping enthusiasts in the world. There are hundreds of shopping malls in big cities. Besides them, tourists can visit thousands of special shops, antique stores and art salons. Local markets should also be noted. Here, you can buy absolutely everything you want, from inexpensive clothes to unique souvenirs and Chinese specialties. One of the most popular souvenirs is Chinese tea. Tourists also pay attention to different accessories to organize tea ceremonies. National clothes can become excellent gifts too. In many gift shops, porcelain dishes in national style are sold. The luxury hotels in China, deserving attention of the most discerning traveler. The acquaintance with the Chinese cuisine can turn into a special exciting event. Some national dishes cooked of rice and soy are unique and you will not find them in other countries. The wealthiest gourmets should certainly taste soup of birds’ nests. This historical dish is considered as one of the most exotic in the world. This article about iconic landmarks and sights of China is protected by the copyright law. You can re-use the content, but only under the condition of placement of an active link to www.orangesmile.com. 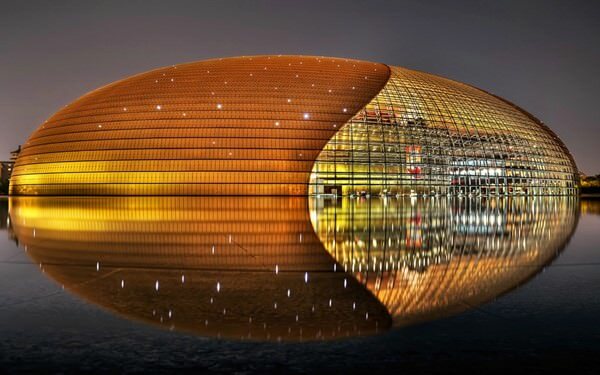 In Beijing, you can see a wonderful glass building that can be compared with a huge drop of water that has fallen on the earth. In this 200 000-square meter building has placed the National Center for Performing Arts. The corpus of this unusual building is made from titanium and the cupola is made from glass segments. The territory around the building has also a great decoration. There was made a huge artificial lake. 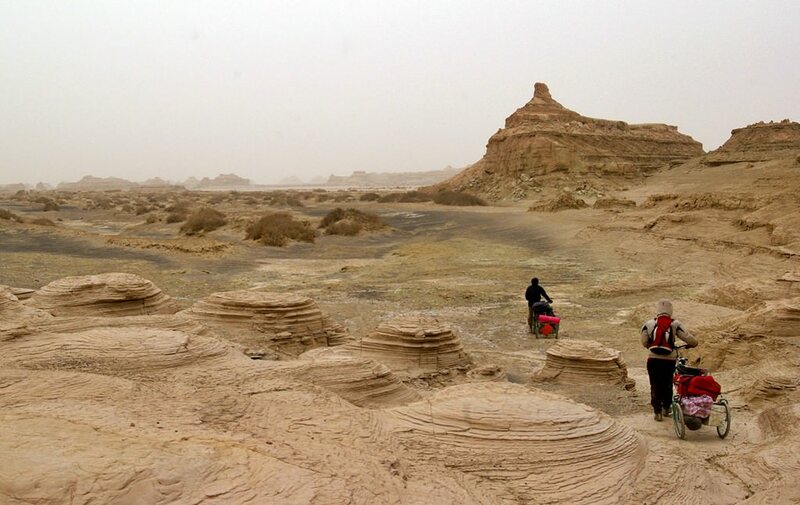 Lake Lop Nur Test Site is situated in China on the territory of the dry lake. The firsts tests were made there in October 1964. After this China was recognized as a nuclear-weapon state. For the whole world, nuclear tests in China were the most unexpected thing. Even the representatives of powerful states couldn’t suppose that China can make a powerful nuclear weapon by themselves. The last tests there were held in 1996. For about 30 years this desert area was a place of the dirtiest and dangerous nuclear tests. One of the largest dams in the world is situated in China on the Yangtze River. 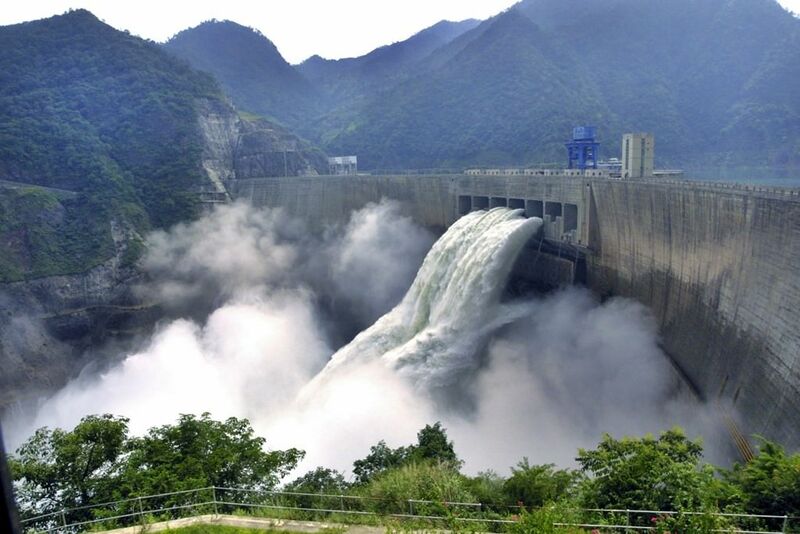 The height of Xiluodu Dam is 285,5 meters, 700 meters length. The dam and the power station took their names from the nearby Xiluodu Province. Originally this dam was built not only for electrical power but also for improvement of water quality. The Yangtze River has a rapid flow, its water is quite dirty because of the vast number of clay. The water quality has increased thanks to the building of the dam. In 2005 the dam building began but after a short period of time it was frozen. Before the building there wasn’t any researching, that’s why ecologists insisted not to continue the works.